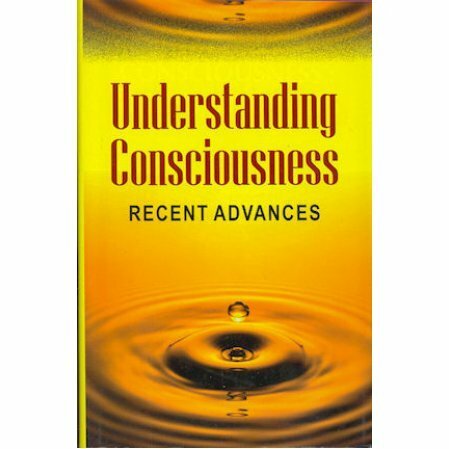 A collection of the proceedings of the Fourth International Seminar on Consciousness held at the Ramakrishna Mission Institute of Culture, Kolkata. This book follow the title Consciousness: A Deeper Scientific Search which was the third proceeding. The spirit of the seminar is best explained by understanding that there is no barrier between mind and matter, substance and spirit. As both Sri Ramakrishna and Swami Vivekananda taught, the entire universe is immered in the ocean of Consciousness, and thus there is no distinction between matter and spirit in the realm of the superconsciousness.